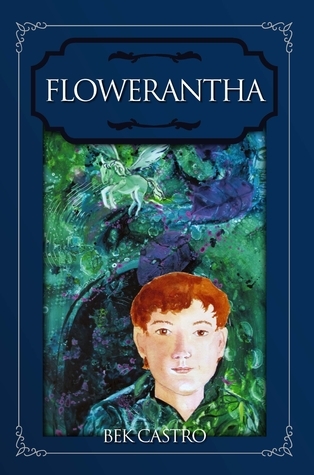 Flowerantha, my middle-grade fantasy novel published under my pen name, Bek Castro, is now available on Amazon in paperback and on Kindle and on Smashwords! It will be trickling out to other retailers, such as Barnes & Noble and iBooks within the week. Thirteen-year-old Mash is growing weary of life in the tree house. He dreams of someday getting out of Flowerantha, much to the dismay of his best friend, a mermaid. When two girls from another land stumble into his, Mash sees his chance. But the monsternites, Tyrannosaurus Rexes with wings, may find the girls first. Their grudge against the other land spans a decade, and they are not willing to let it go yet. Mash must work together with a young army recruit, who dislikes Mash even before they meet, to return the girls to their land. If they fail, the girls may be trapped forever. And so would he.